The 2004 Athens, 2008 Beijing and 2016 Rio Olympian Sharath Kamal is confident of his future with the company to reach higher goals. 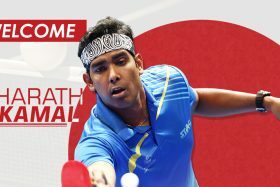 Table Tennis in the country have been in the limelight ever since the dawn of the millennium and much of the credit goes to Sharath Kamal for keeping up with the pace of the expectations of the mass population of this country. The 45th ranked player in the world is determined to leave his mark at the 2018 Commonwealth Games and beyond. The player from Chennai has been in this sport since the early days of his childhood and now after three decades and many accolades, he is ready to climb the international rankings with his confidence and sheer determination and go higher than his personal best, 32nd in the world. Kamal broke into the national front in the later stages of the 20th century and climbed up the ladder quite quickly, winning his first international gold in the 16th Commonwealth table tennis championship held at Kuala Lumpur in 2004, before being awarded the Arjuna Award in the same year. 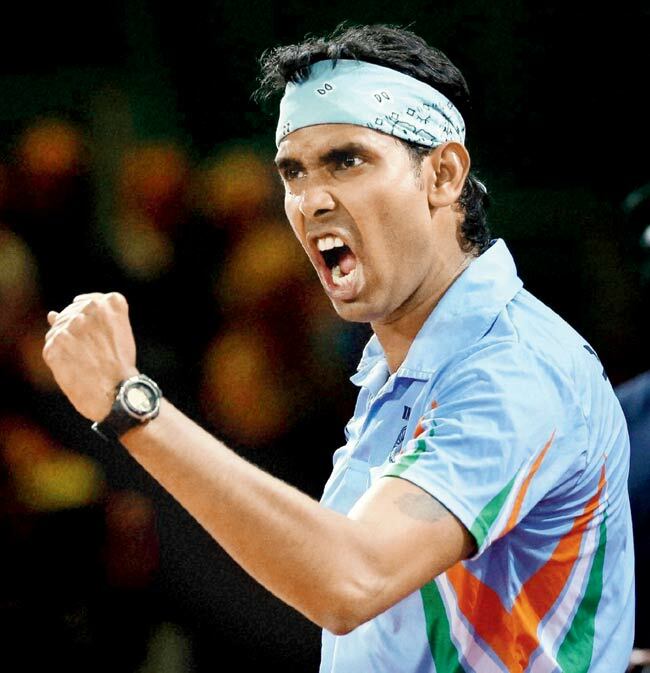 India’s legend Sharath Kamal currently lives in Düsseldorf, Germany. Over the past few years, he has been playing in European leagues. After stints in Spain and Sweden, he is currently playing in the German Bundesliga for Borussia Düsseldorf. He is employed with the Indian Oil Corporation as a Sr Manager. Sharath Kamal who is number one ranked player from India since 2004 captained the Indian men’s team that won the team title at the Commonwealth Championships by defeating favourites and nine-time champions England. Kamal also won the gold medal at the 2006 Commonwealth Games in Melbourne, beating crowd-favourite Australian William Henzell in the final, apart from helping the Indian team clinch gold in the table tennis team event against Singapore. 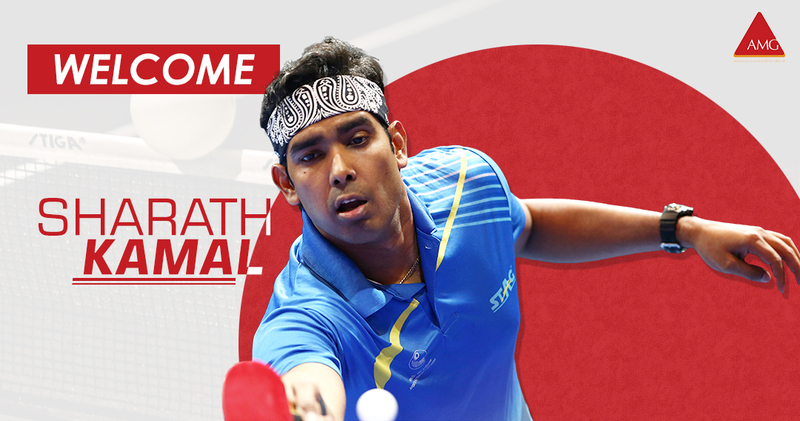 He teamed up with Subhajit Saha to win the Men’s Doubles gold at the 2010 Commonwealth Games in New Delhi. By the end of the first decade of the 21st century, he invaded Europe with his unique style of play, starting with German major league (Bundesliga) for TSV Gräfelfing and has been one of the best players in the league with wins over top German TT players. He played for SV Werder Bremen in the 2011-12 season. During 2012–13, he played in the Swedish league before returning to Germany in May 2013 to sign for Borussia Düsseldorf. Known as the “Rekordmeisters”, Borussia Düsseldorf is one of the best clubs in Europe. Sharath and the team also won the Deutsche Pokal for the year 2013, a prestigious cup tournament in Germany. “I am elated with our collaboration right now and with the Commonwealth Games just around the corner, it is certainly the right time for us to join hands and seek greener pastures for both the company and myself,” the ecstatic 35-year-old paddler said. “As Sharath said, it really is the best possible time for all of us with the Gold Coast CWG in sight. We are excited to have him on board along with all of the other athletes in our pool,” Siddharth Deshmukh, Head, Talent Representation & Sponsorship, Anglian Sports conveyed.